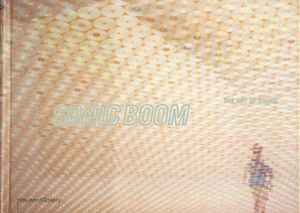 Sonic Boom has been published to accompany an exhibition of sound art selected by the musician and writer David Toop. Focusing on the work of twenty-six artists, it includes texts on each and an essay on the history of sound art by David Toop, who has also compiled a double CD of work by the artists. Disc encased in bound book.